A little while back Bristol Mum interviewed us. One question asked about the advantages of a family camping holiday. Funnily enough it is all about getting closer to nature and closer to your family! With Autumn on its way many decide the Family Camping Holiday Season is over and pack their tents away till next year. But with a campervan you can extend the camping season. Take a weekend hire and you could be ready to go when the kids finish school on Friday. Enjoy the glorious Autumn colour, Indian Summer weather and be home for tea on Sunday. Don’t worry about the chillier nights, the onboard thermostatic heater will keep your family cosy. choose one of our BBQ/fire pits and you will add a bit of fun and excitement as the nights draw in. And the wonderful thing is our prices get cheaper too. 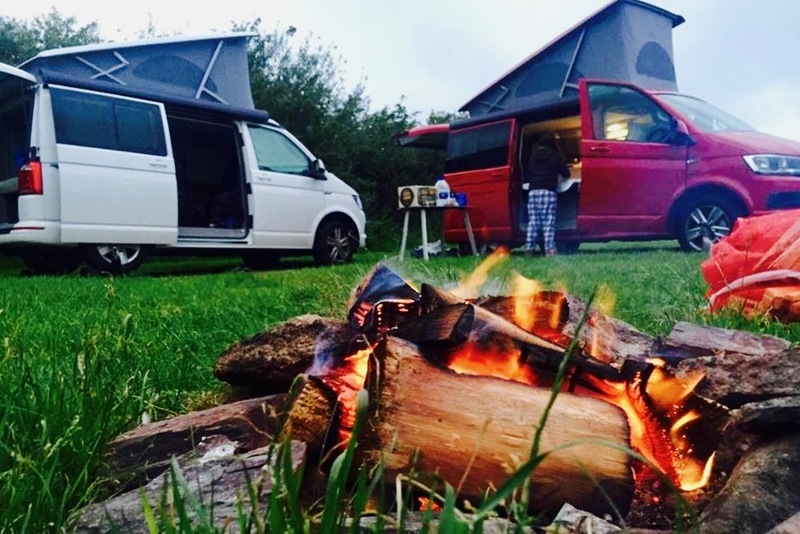 What are the advantages of camper van holidays for families? Being outdoors, close to nature and close to your family. Getting away from the distractions of the digital world can be such a lovely bonding experience. Plymouth University recently wrote a report linking camping to happy, healthy children. It found that in a survey of parents, 98% said camping makes their kids appreciate and connect to nature. 95% said their kids were happier when camping, while many added that camping gives their kids freedom, independence and confidence. The children overwhelmingly said they loved making new friends, having fun, playing outside and learning new skills. On the school run we have met many parents considering a family camping holiday, but just don’t know where to start. Some have been to the odd festival or two. But after years of luxury hotels they couldn’t quite see themselves sleeping on the floor. No matter how comfortable the mattress. 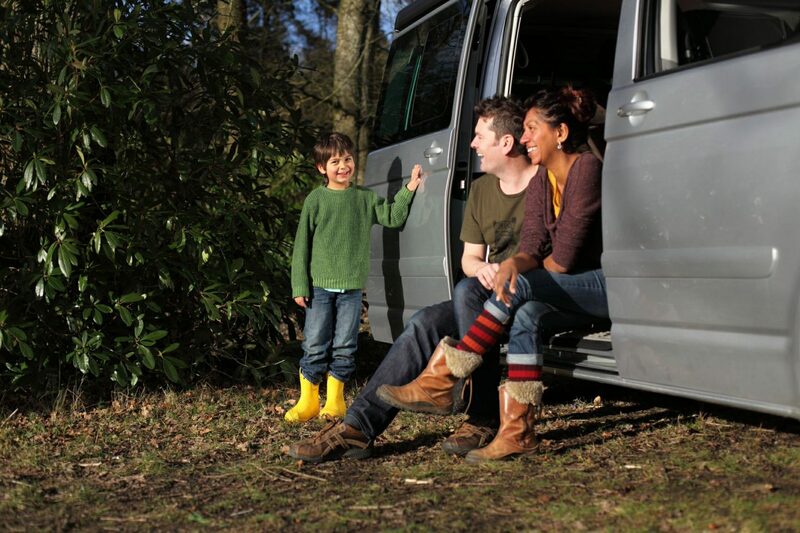 A modern family campervan hire can bridge the gap. It gets the family out into the great outdoors while taking your luxury and comfort with you. The kids get the freedom to play outdoors, make new friends and experience nature. Parents get comfortable seats, lovely beds with memory foam mattresses, heating, and a huge fridge. I joke that you can keep ½ a case of wine chilled and still have plenty of room for food. But any good Dad knows cold beer is priority!